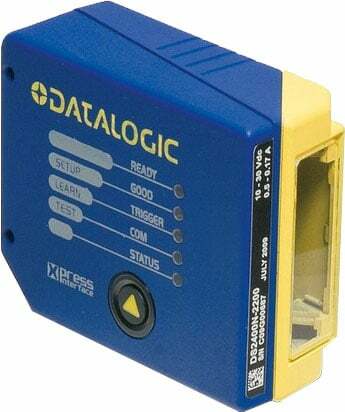 The Datalogic DS2400N industrial laser barcode reader takes advantage of Datalogic Automation's successful experience in 1D barcode reading, satisfying the demanding application needs of the largest manufacturers worldwide. DS2400N provides greater profitability and productivity in the most common warehousing, shop floor and OEM applications. The Datalogic 930181372 is also known as Data Logic	930181372	.